On the 10-day Amazon expedition, get a full day of research with Amazon faculty and research scientists! This special expedition includes a full day of citizen science research at Amazon Conservatory of Tropical Studies with workshops and guest lectures from our Amazon faculty and research scientists. Plus, have a chance to explore rainforest trails and waterways and participate in hands-on activities with Yagua indigenous community members. The Amazon Expedition is offered late June/early July* when our faculty and scientists are in the field. *Additional fees for Amazon faculty support will apply off-season Amazon Expedition. Watch the top TEN reasons to visit the Amazon by Rob Nelson of Untamed Science! Participate in citizen science field research and learn more about the Amazon. Learn about Amazon biodiversity through special field sessions and discussions given by Amazon experts. Explore the Amazon from a 1/4-mile Rainforest Canopy Walkway at the Amazon Conservatory for Tropical Studies. Participate in a Village Service Day and collaborate with local community members on sustainable development and community improvement projects. Join the Yagua people as they teach their age-old cultural traditions and ceremonies. Work on your bartering skills when you trade items such as t-shirts and fish hooks for Yagua handicrafts, such as blow guns, paddles, necklaces and woven baskets. 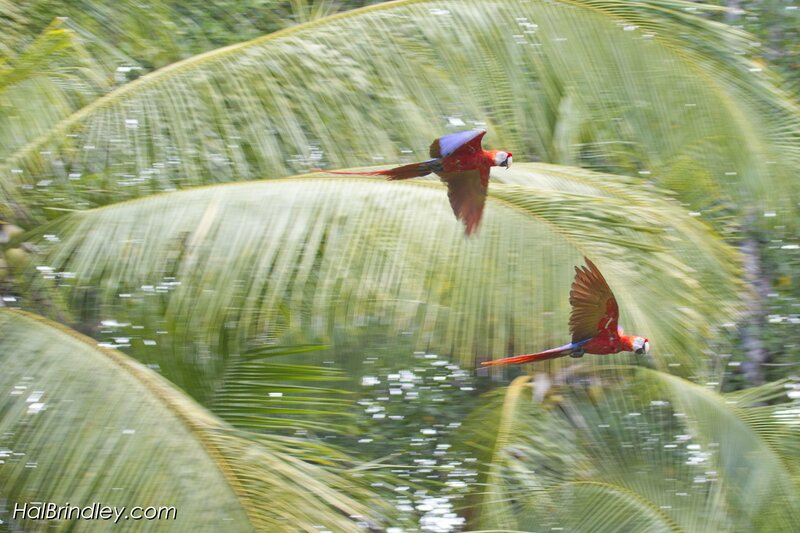 Hike along jungle trails and boat down Amazon tributaries in search of Amazon birds, monkeys, insects and plants. Meet with a local shaman and learn about medicinal plants and traditional rainforest medicines from the Amazon. Fish for Piranha in the flooded forest. Accommodations (price based on double occupancy), meals as outined and purified water at the lodges, private in-country transportation (bus, boat), in-country flight from Lima to Iquitos, naturalist guides, tips for staff and guides, activities and entrance fees for activities listed, scientist and faculty support. One trip leader travels for free, including air (international & internal) with every 10 paying participants.